How Do I Choose the Best Italian Entree? 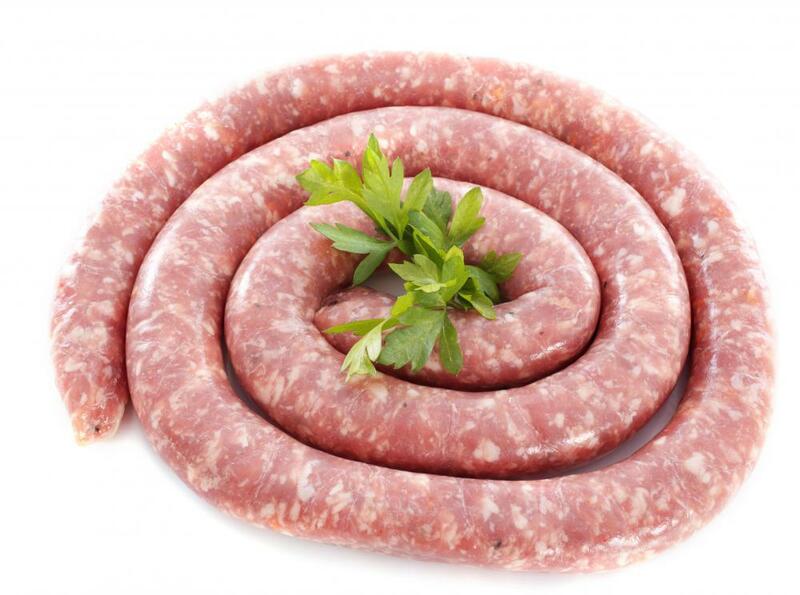 Sausage is a main ingredient in many Italian dishes. 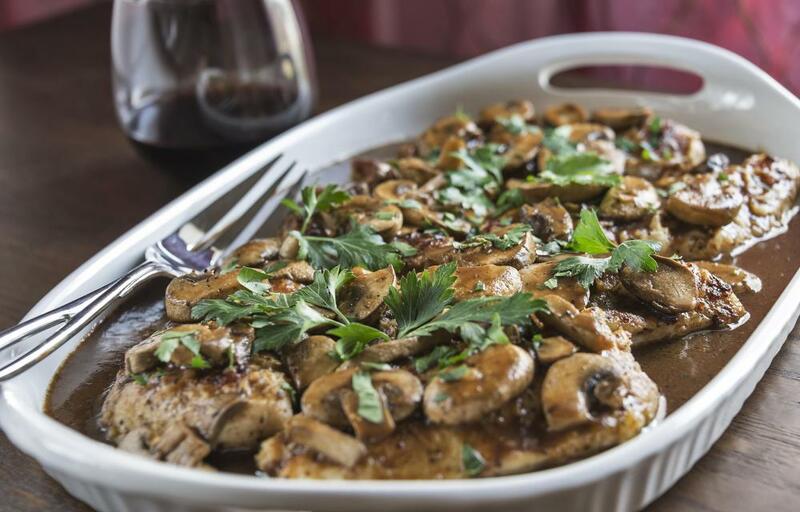 Lasagna is always a good crowd pleaser. .
Chicken Marsala simmered with wine and mushrooms. 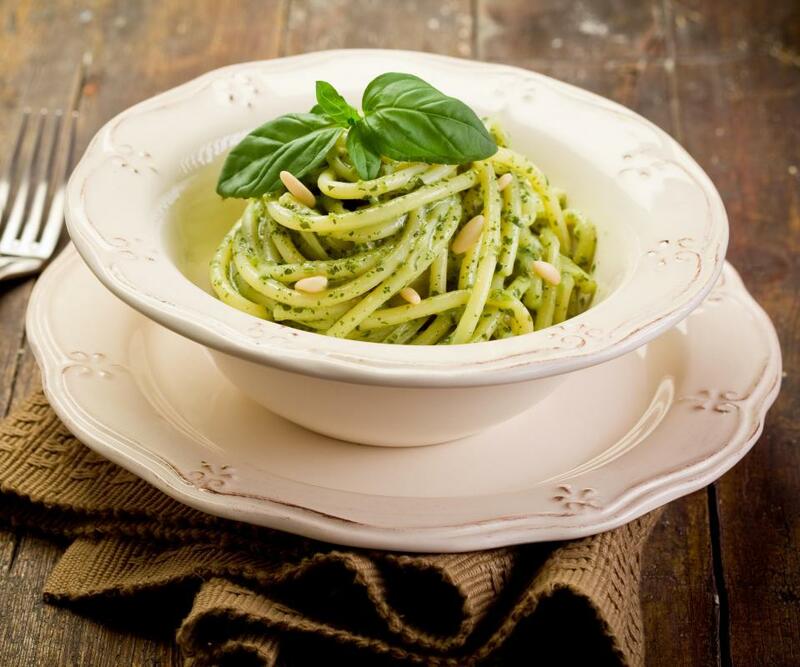 Pasta with pesto sauce is a popular Italian dish. 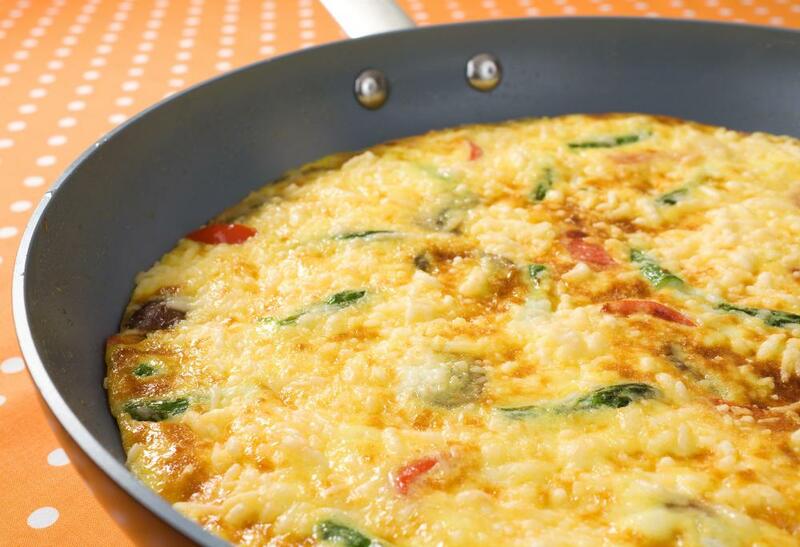 A frittata may be served as a light entree. 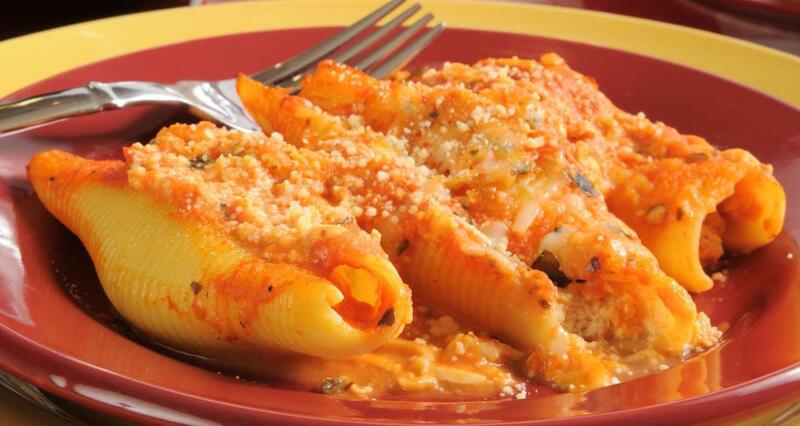 Pasta shells stuffed with cheese, sausage meat or vegetables is a popular Italian entree. Chicken with oregano and other Italian herbs, ready for roasting. As you choose an Italian entree, you may wish to consider the overall theme of your meal and the types of dishes that you want to serve. Think about if you want the meal to primarily focus upon pasta or a different ingredient and what kind of sauce you might want to have. If you are serving one or more side dishes, then consider how the sides and your Italian entree might complement each other and choose appropriately. The amount of time you have to prepare a meal also has a tremendous impact on the dish you should choose, as some entrees may require many hours of preparation or baking. An Italian entree is a dish that is typically served as a main dish, rather than as an appetizer or side, and so it might be the primary focus of your meal. This can often be a good place to start when planning out a meal, so consider the type of food you want to serve. 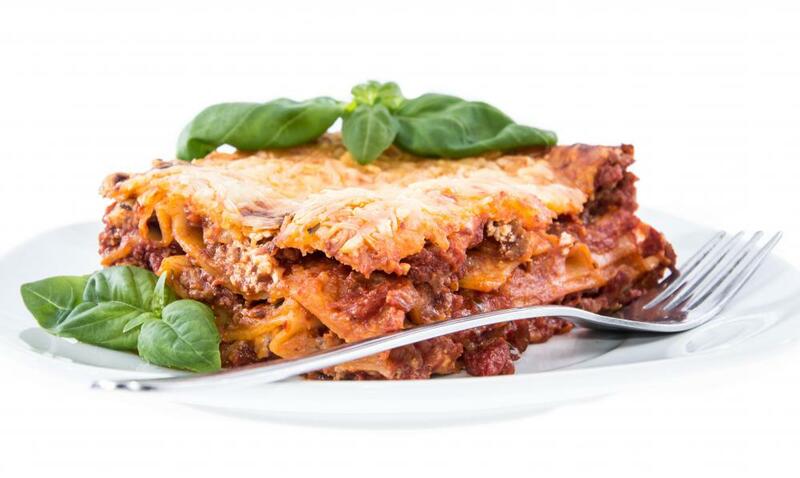 If you have some ground beef that you want to use with your Italian entree, then you might consider something like spaghetti and meatballs or meat lasagna. On the other hand, if you have some steaks that you would like to include in the meal, then perhaps a grilled steak with a mushroom sauce may be preferable. 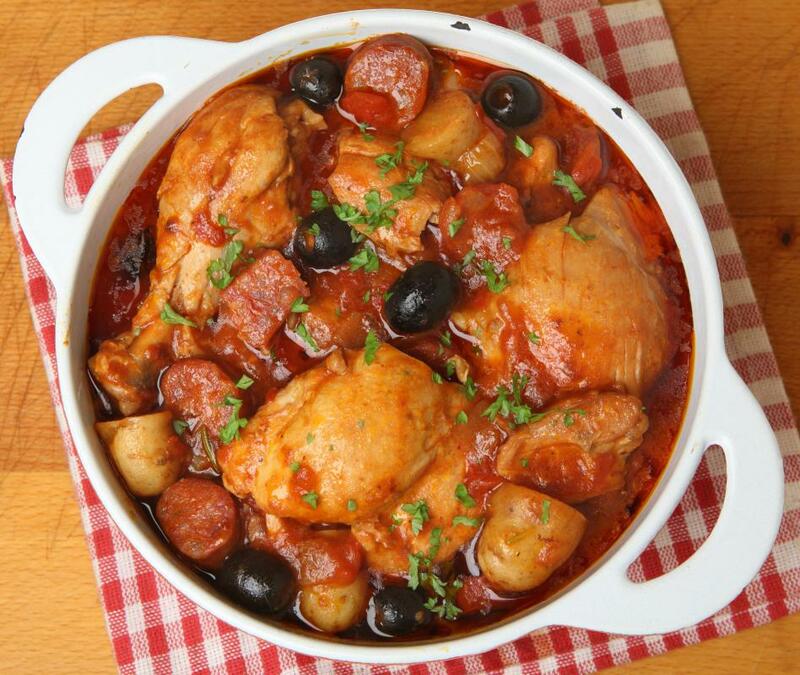 Consider the other dishes that you plan to serve with your Italian entree to ensure that they work well together. 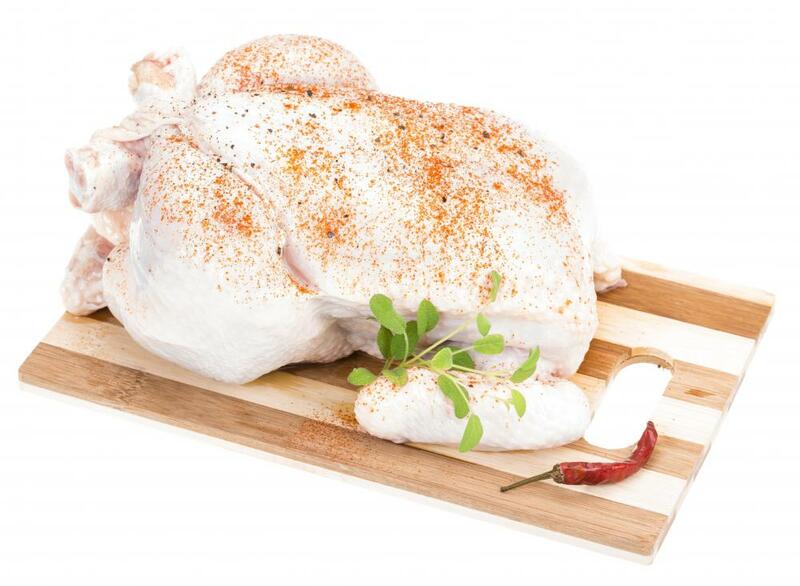 If you are planning on serving a chicken Caesar salad as an appetizer, for example, then your main course should probably feature something other than chicken. Balancing your dishes allows you to create a coherent meal that flows well from start to finish. Side dishes like roasted asparagus or garlic mashed potatoes might go well with certain types of Italian entree, such as raviolis in a cream sauce that works well as gravy for the potatoes. There are also practical considerations that you need to keep in mind as you choose an Italian entree, such as the ingredients available or the time you have for preparation. While you may want to make stuffed shells with Italian sausage as a main dish, this requires certain ingredients that you need to have on hand. If you have time to go to the store for ingredients, then your options are fairly open; otherwise, choose a dish that you have what you need to make. The amount of time that you have to prepare an Italian entree is also vital to your choice. Do not plan on making a beef roast that needs to slowly roast for half a day if you only have two hours before your guests arrive. What Is a Main Entree? What Does "Al Forno" Mean?